Guys, let us tell you something really important. The days of basic black or white socks are over, now it’s the time to glorify colorful socks and by colorful we mean ‘don’t be shy’ – everything is allowed. EVERYTHING. 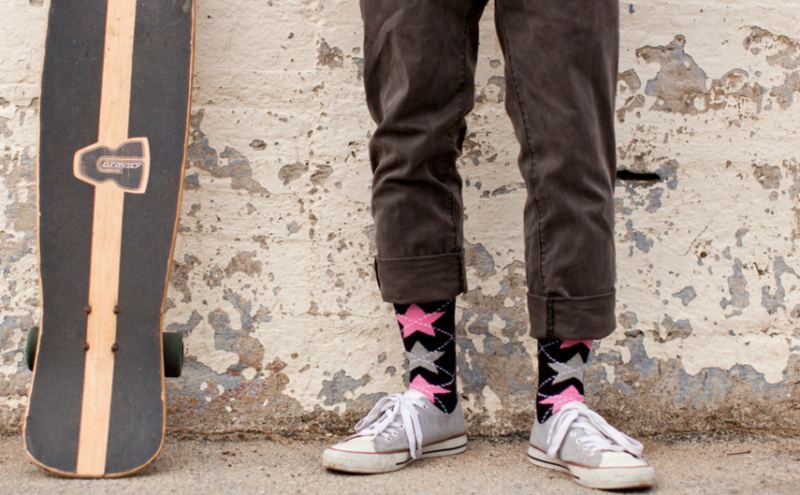 Don’t want to spend too much just for a cool pair of socks? No problem. 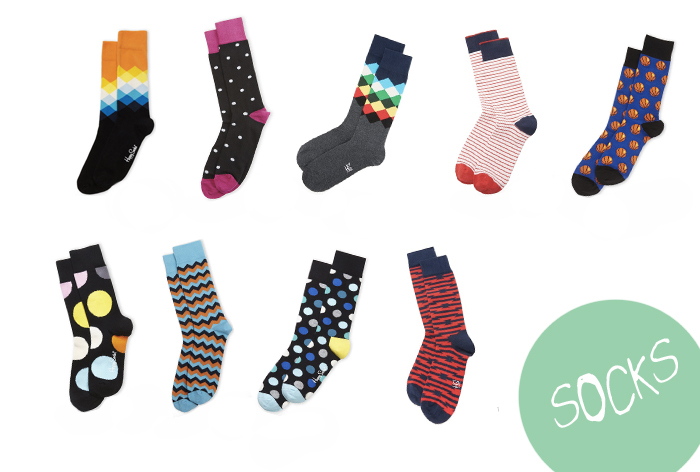 Here are some colorful socks for your collection. Thank us later.